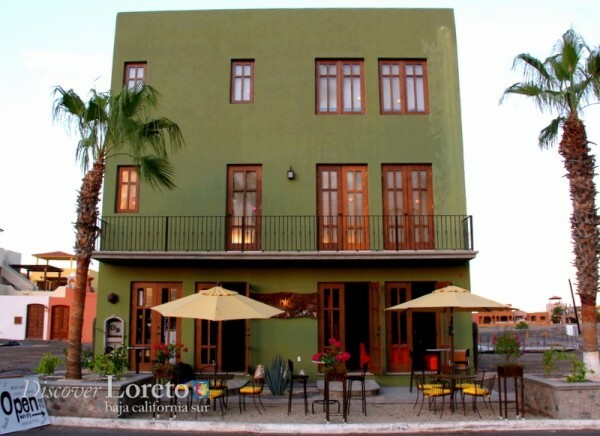 Welcome Macchiato Coffee and Wine to the Discover Loreto travel guide and business directory! Many home owners in Loreto Bay will likely recognize the name and the convenient location in the Agua Viva neighborhood. Owned by Dia Morales (also of Agua Viva Management property management), the Italian style cafe offers coffee, espresso as a specialty, in addition to pizza, wine, beer, and – of course! – margaritas. Free wi-fi is also available, so don’t forget to check in on Foursquare when you visit. Learn more about Macchiato. We’re burning midnight oil trying to keep up with all the new business submissions. Turn around time is about 7-10 business days currently. The sooner you list your business the better.